Registration: Our apologies, public registration for this event has been closed. 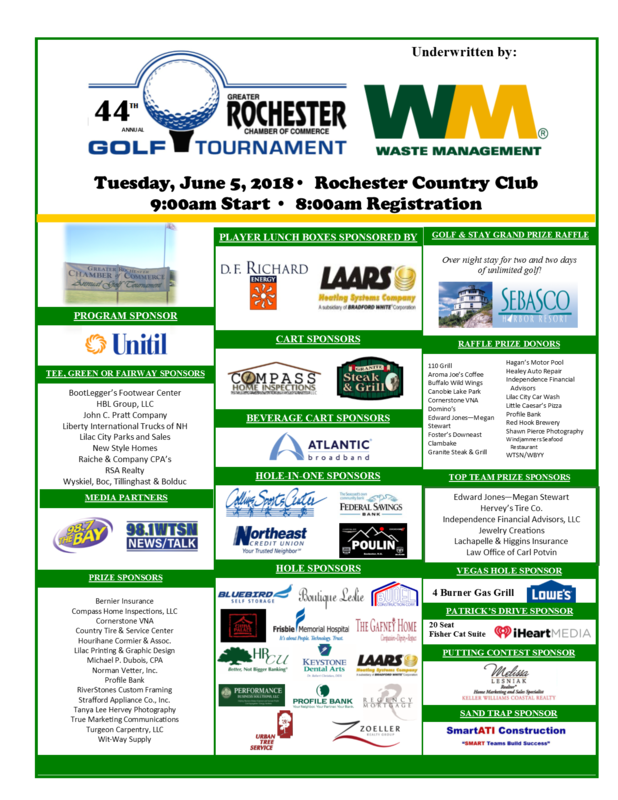 The Greater Rochester Chamber of Commerce held its 44th Annual Golf Tournament on Tuesday, June 5, 2018 at the Rochester Country Club! 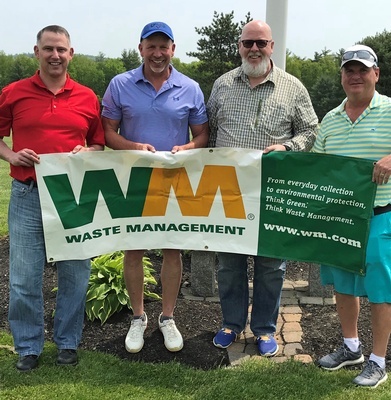 The tournament, which was underwritten by Waste Management, included contests, greens fees, cart, continental breakfast items, boxed lunch, clambake dinner, contests, goody bag and many raffle prizes. 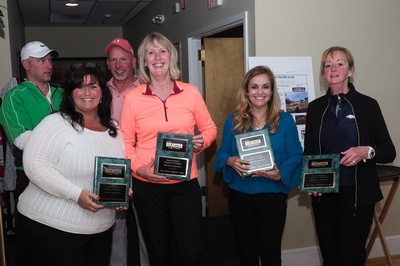 The event also featured an awards ceremony, auction, great raffle prizes including a golf getaway to Sebasco Harbor Resort! 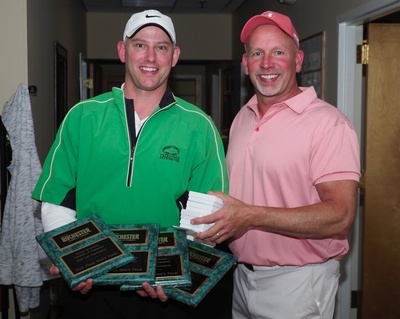 Plaque and $50 to each team member sponsored by Independence Financial Advisors, and silver golf ball markers donated by Jewelry Creations. 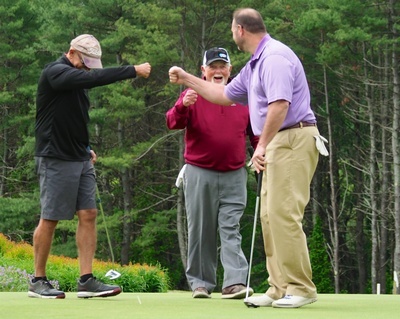 courtesy of Phil Stiles of Stiles Law Office, click on the link below. Players participated in a Vegas Hole contest. The winner of a Gas Grill donated by Lowe’s, was Terry Miltner. Players participated in Patrick’s Drive where the winner received a 20 seat Suite at the Fisher Cats game donated by iHeart Media. The winner was Steve Mullins. 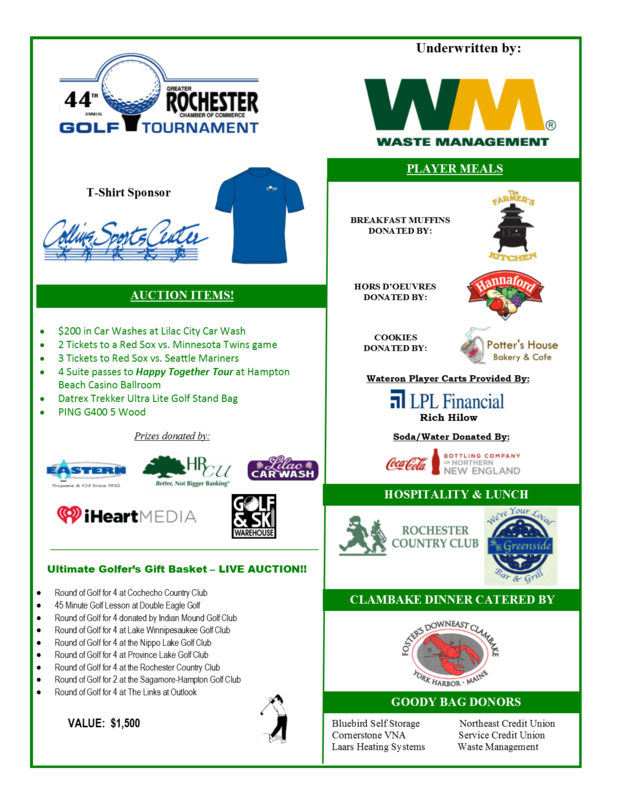 A grand prize Golf and Stay package, donated by Sebasco Harbor Resort. 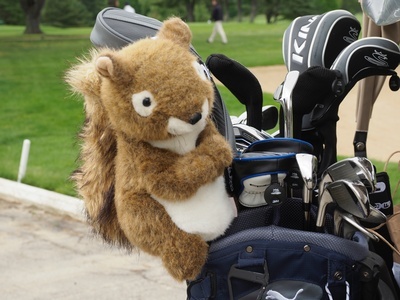 The winner was Mark Grondahl.